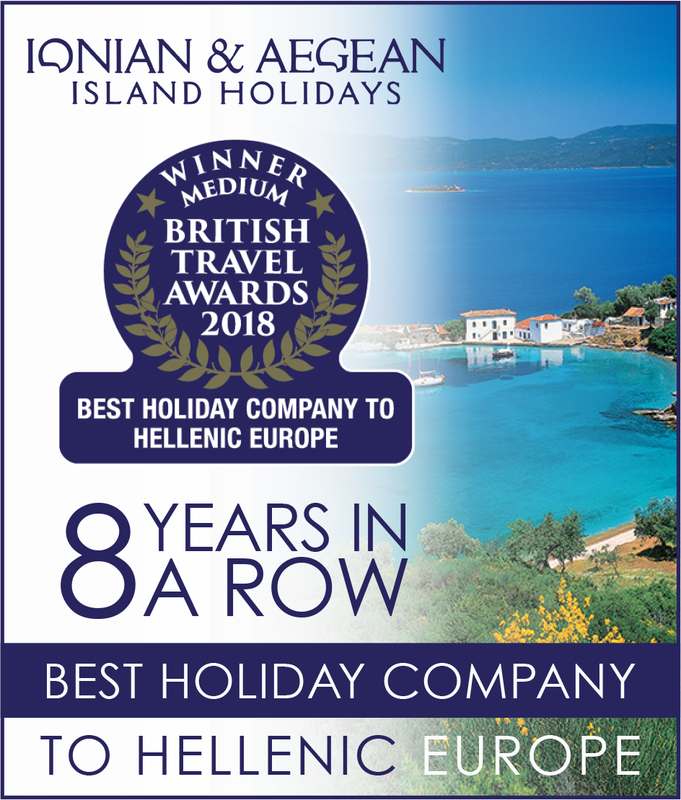 Parga, probably one of the most popular summer destinations on mainland Greece, is the jewel of Greece’s west coast and is famous for the stunning sandy beaches surrounding it. 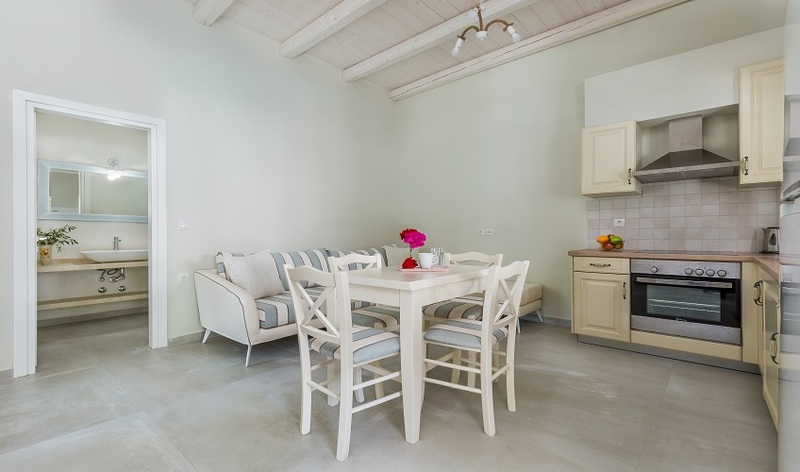 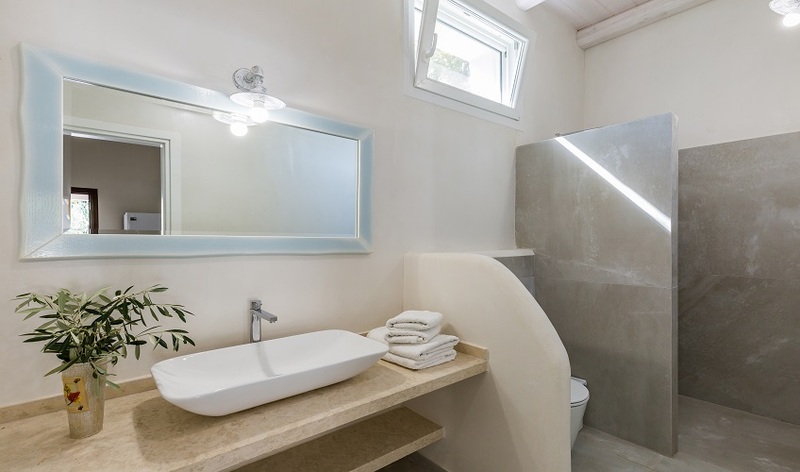 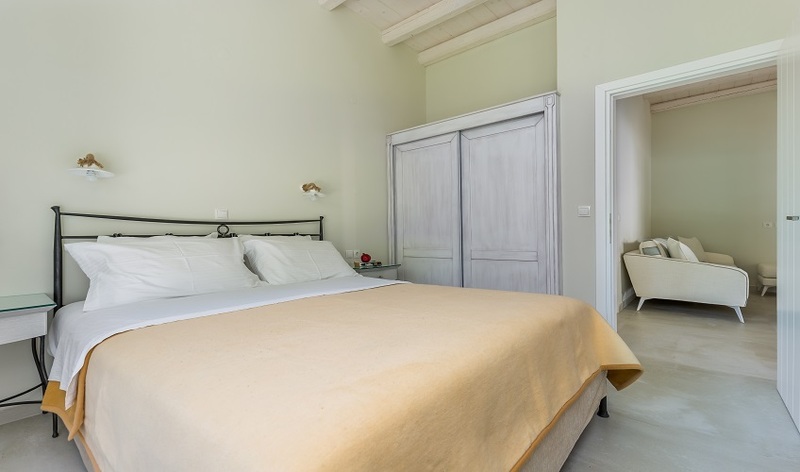 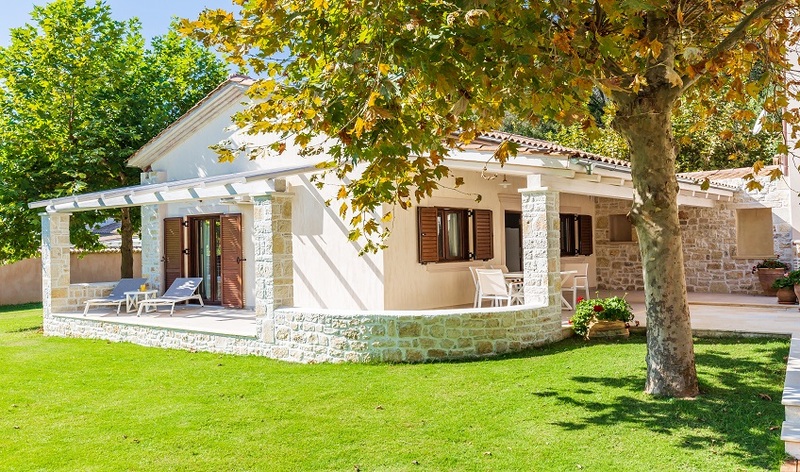 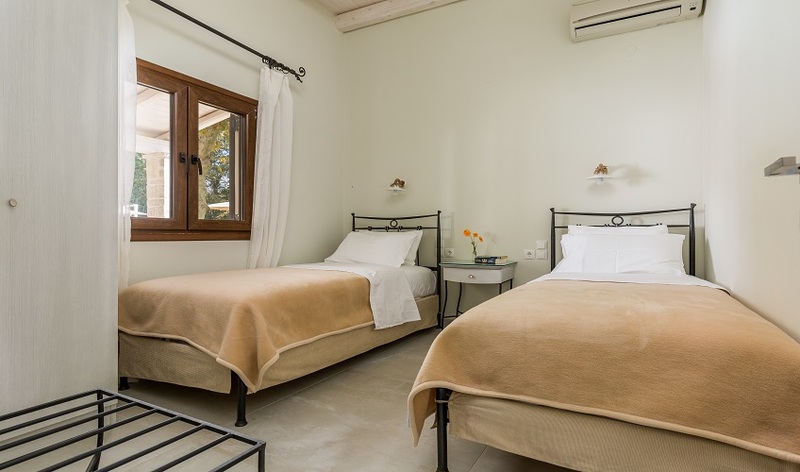 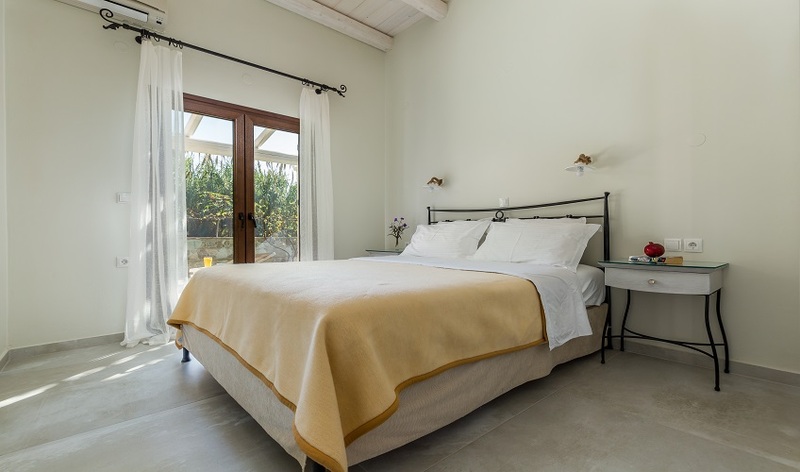 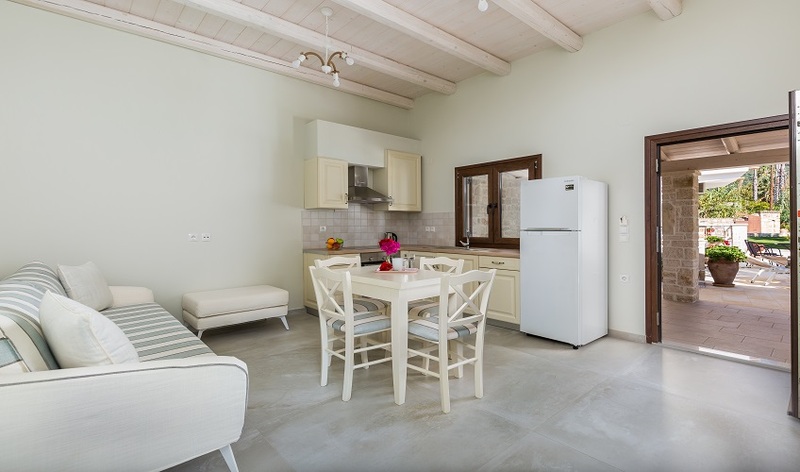 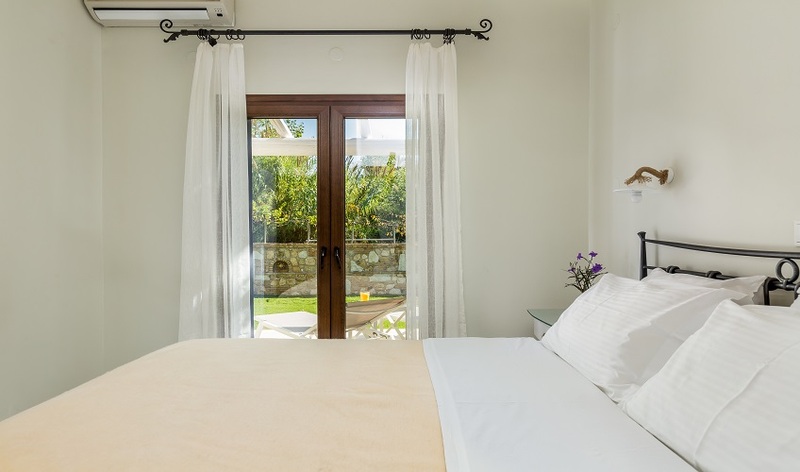 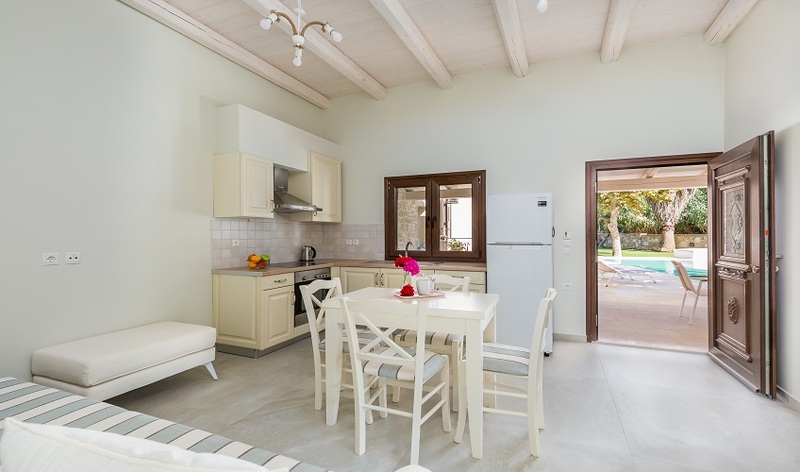 This comfortable and beautiful two-bedroom cottage is only a stone's throw from the most marvellous of those beaches, the glorious crescent of the sand of Valtos. 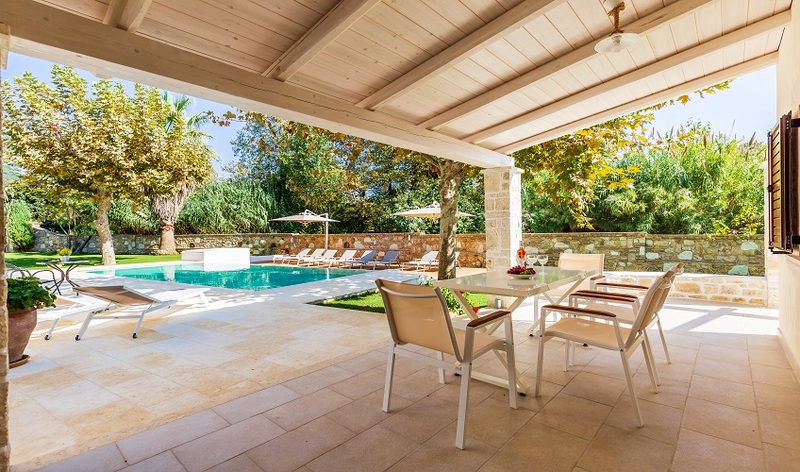 As with its neighbouring Valtos Apartments, the property is fringed by trees and in the communal gardens there is a large swimming pool and communal barbeque.